Every day, the recreational boating industry is subject to policies from different branches of government that can affect the success of our businesses. The industry faces laws and regulations on hundreds of issues that can have a direct impact on bottom lines and access to the boating lifestyle. It’s critical that decision-makers are consistently hearing from all of us. Otherwise, we may not like what they do. You don’t have to be a lobbyist to help advance the recreational boating industry’s advocacy priorities. In fact, it’s often better if you are not one. Here are five simple things you can do to make your voice heard. Media coverage is a great way to attract attention to an issue, especially from elected officials. From the Modern Fish Act to trade and tariffs, media coverage has helped move the needle on several of our policy priorities. Members of the U.S. Congress have staffers dedicated to monitoring and curating their image in the press — and they take notice when a constituent is in the news talking about an issue related to his or her work. Submit a letter to the editor of your local newspaper or local-news website that highlights the importance of recreational boating to your local economy. We can provide data and any other pertinent information you need. Boating United is a community of boating businesses and supporters working together to shape policies that affect boating, angling and outdoor recreation. This platform connects advocates directly to their elected officials and allows them to encourage important industry initiatives and policies. The platform is also a great way to receive regular advocacy updates and information on what you can do to support change at the national, state and local levels. Through the Boating United platform, we create “action campaigns” that allow advocates to engage on a range of issues, such as E15, the Modern Fish Act and conservation priorities. Once a campaign is set up, we send out email alerts to our advocates and ask them to call or email their elected officials, and to write social media posts. You don’t have to wait for us to reach out to you — advocates can always take action on an issue if there’s an active campaign up and running. Signing up at boatingunited.org takes a few seconds. Go to the “Take Action” page to get started. Engaging on social media — whether it’s with your elected officials or someone in your network — is an effective way to advance the industry’s advocacy priorities. The Internet provides a sea of information, and amplifying content on your personal channels will put recreational boating at the forefront of more minds. Each social media channel (Facebook, Twitter, Instagram and YouTube) can be an effective tool if you have an engaged audience that you regularly communicate with; informative or action-oriented content; and a way to connect those accounts with legislators, agencies, staffers and other key officials. If your audience is growing and active on a particular platform, don’t ask it to shift over to someplace else. Find out what target audiences are on that same platform and connect them to the conversations from your feed by tagging, mentioning and sharing posts with them. Social media never takes a break, and neither should your feeds. Find ways to create content and make it relevant each day. Some platforms encourage posting multiple times per day, while others have algorithms that favor a more conservative schedule. Dig into your analytics and see what your audience is responding to, what it is sharing and, most important, what it is clicking on. National elected officials have staff members who manage their social media pages. Adding your voice to the social conversation and tagging your legislators in posts will raise the awareness of a particular issue or policy. Plus, it has never been easier to connect with legislators; with a couple of taps on your smartphone, you can tell them why an issue is important to you. BoatPAC (boatpac.org) is the federal political action committee of the National Marine Manufacturers Association and the Marine Retailers Association of the Americas. 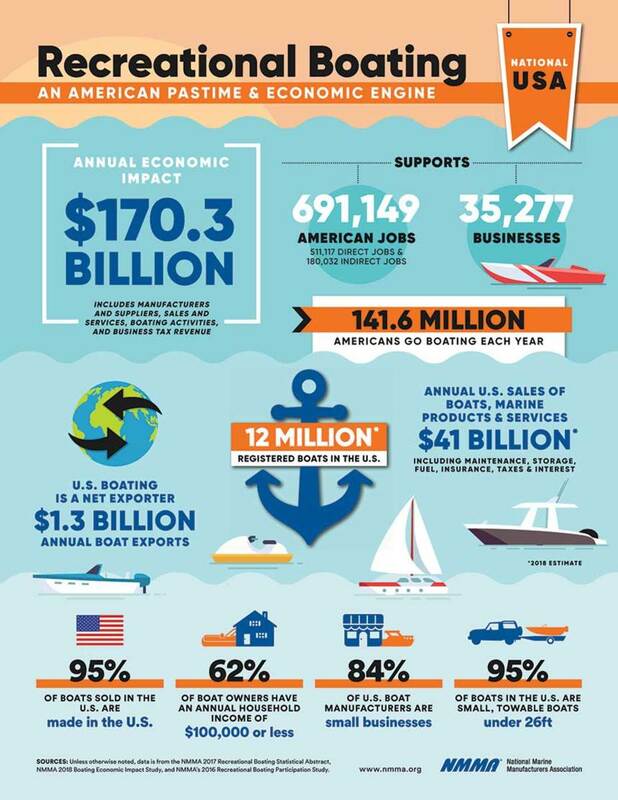 The committee helps to promote boating business interests in Washington, D.C. BoatPAC supports the elections of U.S. Congress candidates who are strong advocates for recreational boating and will help ensure our priorities are protected. In other words, BoatPAC helps us build relationships on Capitol Hill and keep our champions in office. PACs are the most transparent and regulated political contributions, and they are an important tool in our advocacy efforts — which is why hundreds of people in our industry give anywhere between a few bucks and significantly more to BoatPAC each year. Some businesses even have a payroll deduction program in place, allowing a couple of dollars to be deducted each pay period. Finally, it’s important to stay in the loop on advocacy matters. Beyond the news from reliable trade sources, NMMA Currents (nmma.org/currents) is a daily e-newsletter that covers the industry. It offers insights on boat shows, critical government issues, the economy, boat certification and other subjects affecting the industry. 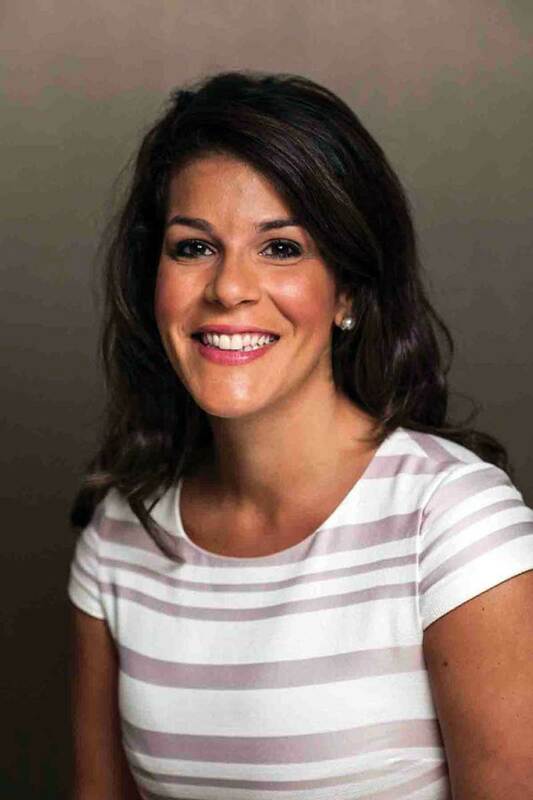 Nicole Vasilaros is senior vice president of government relations and legal affairs at the National Marine Manufacturers Association. You can reach her at nvasilaros@nmma.org.